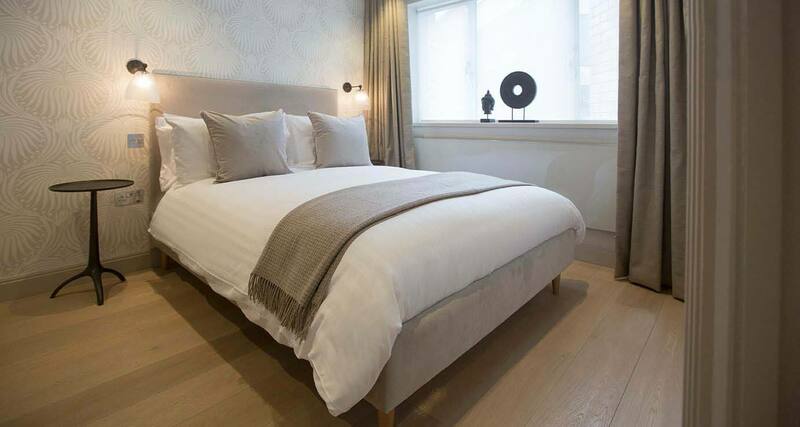 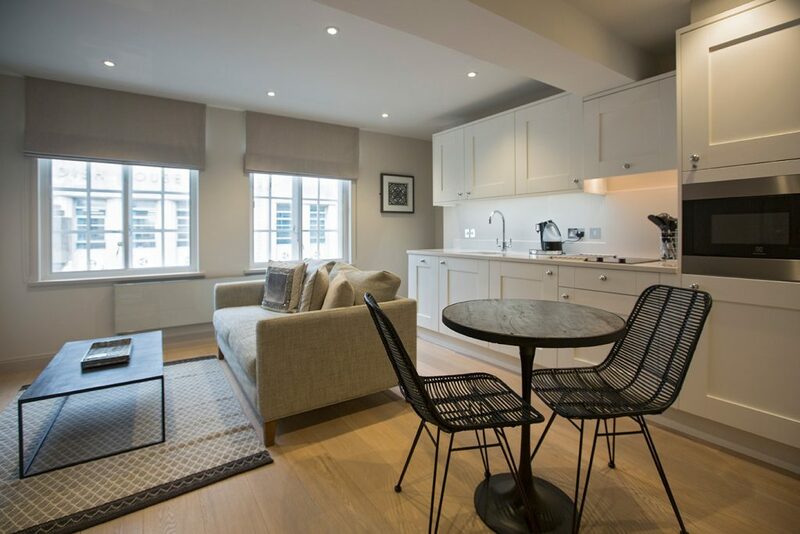 The largest Birmingham serviced apartments we have to offer, which are spacious, packed full of luxury and offer the kind of soft furnishings that would suit the most expensive homes. 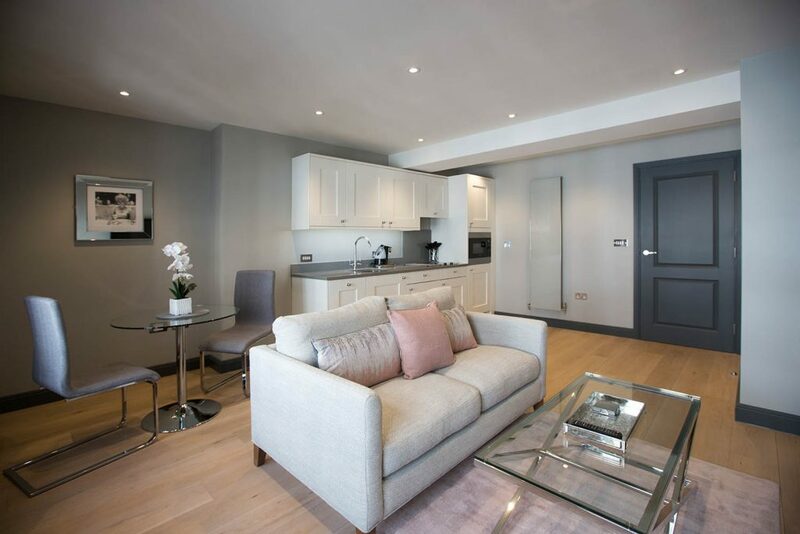 These serviced apartments really are some of the most sought after throughout the whole of Birmingham. 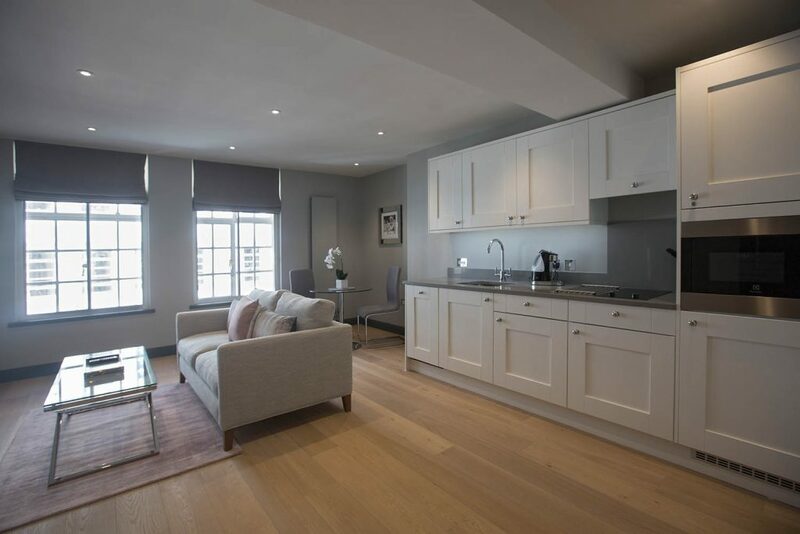 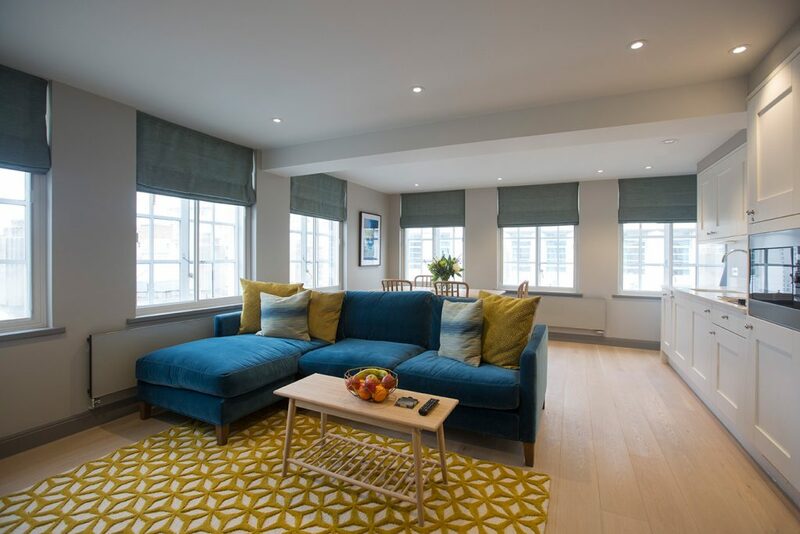 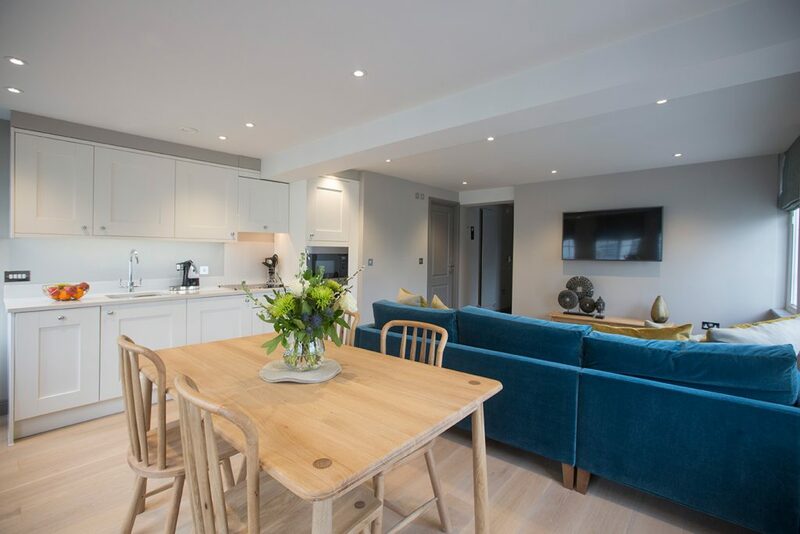 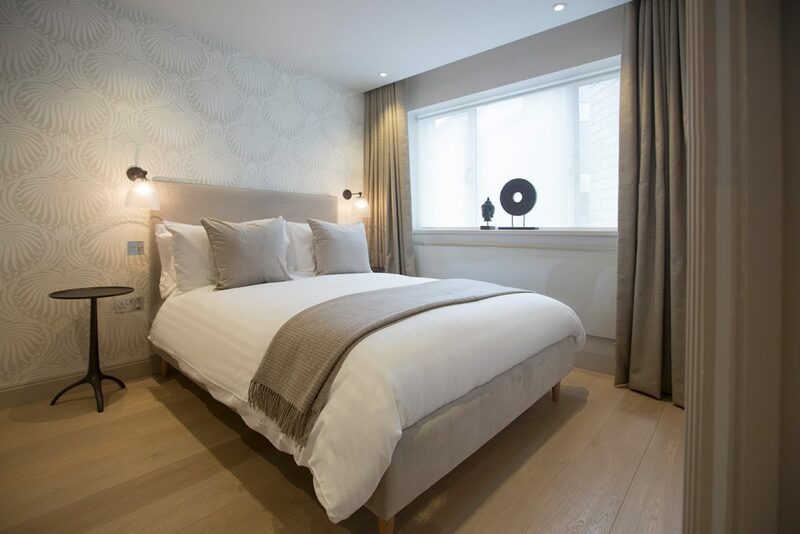 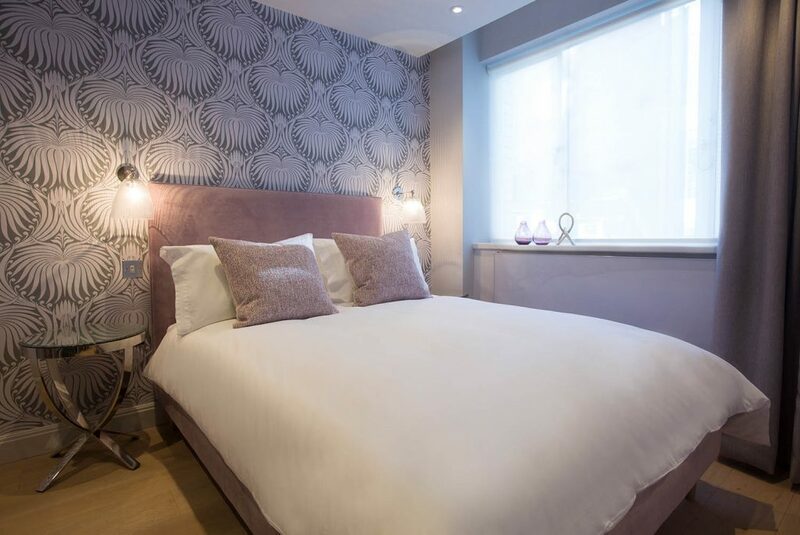 All of our Birmingham serviced apartments enjoy free Wifi, a large HD TV, fully fitted kitchens, spacious living rooms, gorgeous bathrooms and bedrooms, so your stay with us will be one that you will not only enjoy, but will want to repeat. 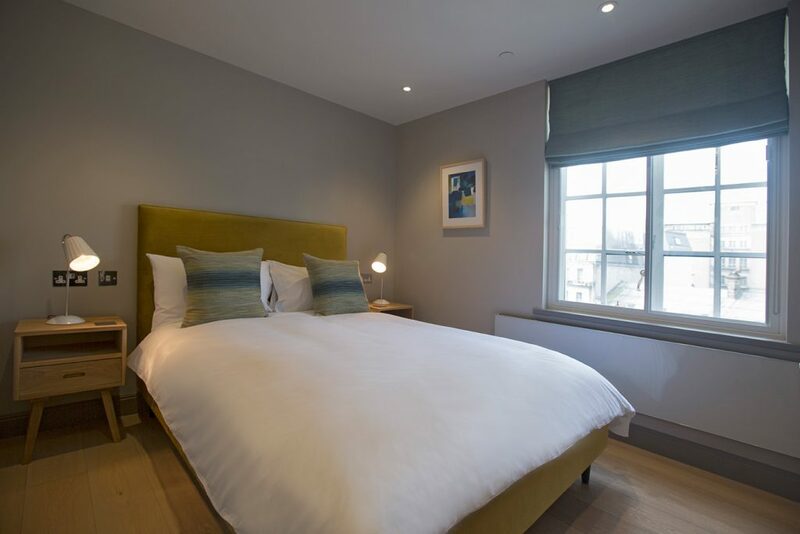 Call us on +44 (0)121 7946 777 before 6pm if you would like to stay with us on the same day as your arrival – subject to availability.